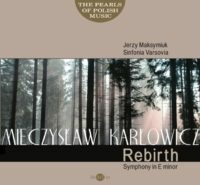 Our independent classical music record company was launched in 1995 with the aim of recording unique and outstanding music performances. 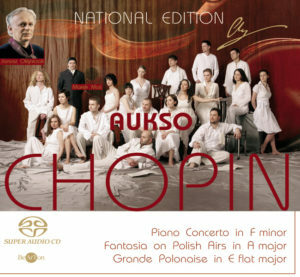 One of our best achievements is the National Edition recording series of Frederic Chopin’s works in 16 music albums. 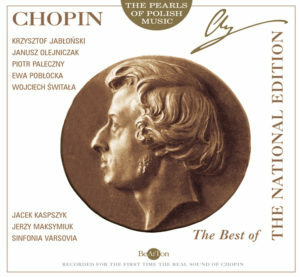 The first such series of Chopin music interpretations in the world was recorded on the basis of the source notations in accordance with the composer’s intention. The series has won the recognition of Polish and foreign critics, as well as many awards and honours. Music albums with compositions of Chopin issued the composer’s lifetime. Registration Chopin interpretation was carried out on the basis of the source text musical notes in accordance with the will of the composer. 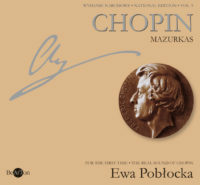 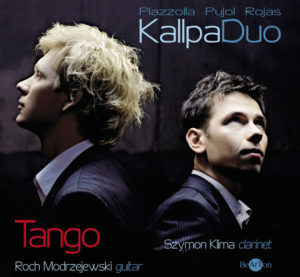 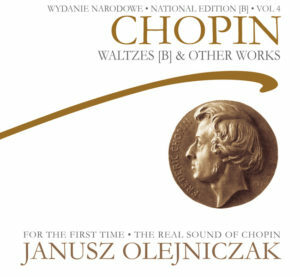 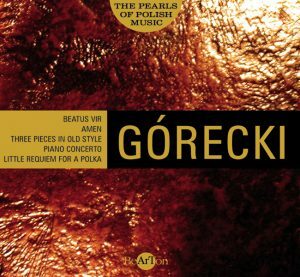 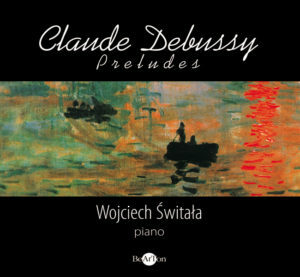 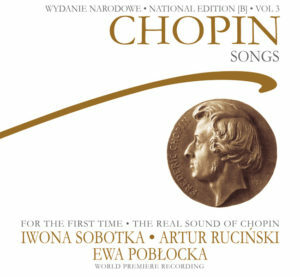 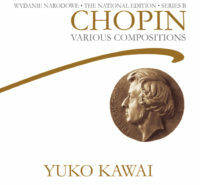 Music albums with compositions of Chopin issued after the composer’s death. 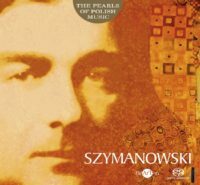 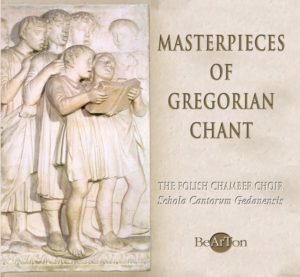 Cycle is to register creations implementing outstanding and important works, selected from the thousand-year heritage of Polish music. 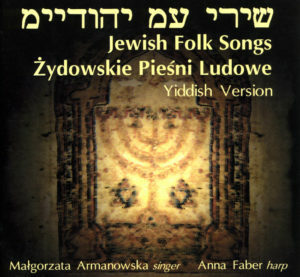 Includes outstanding interpretations of world music. 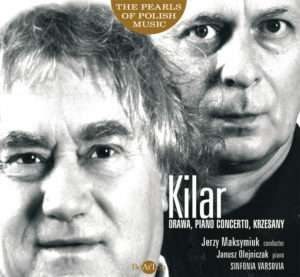 Contains interesting issue chamber music. 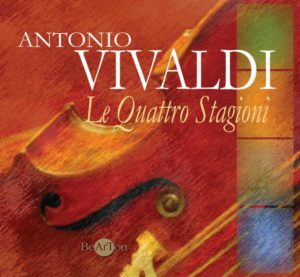 Here there are music albums recorded in hybrid version of the multi-channel Super Audio CD. 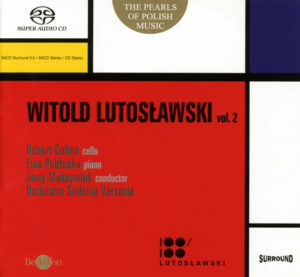 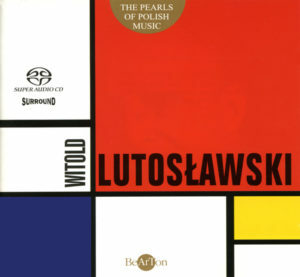 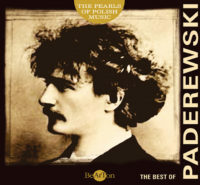 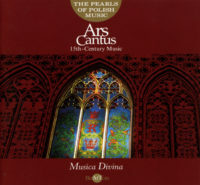 Discs consist of two layers: SACD recording with higher technical quality (multi-channel version 5.0 and version two-channel stereo) and CD Audio (stereo). The National Edition is a unique editorial undertaking. Its goal is the publication of Fryderyk Chopin’s oeuvre in its authentic form and, wherever existing sources make it impossible, in a shape that is as close to authenticity as possible. In view of the current trend to perform music as it was intended by the composer, such a goal is both necessary and feasible. This need is dictated by the abundance of existing Chopin sources, both in their original form and in photocopies. 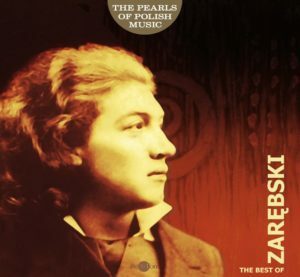 Researchers have developed methods of defining their authenticity. 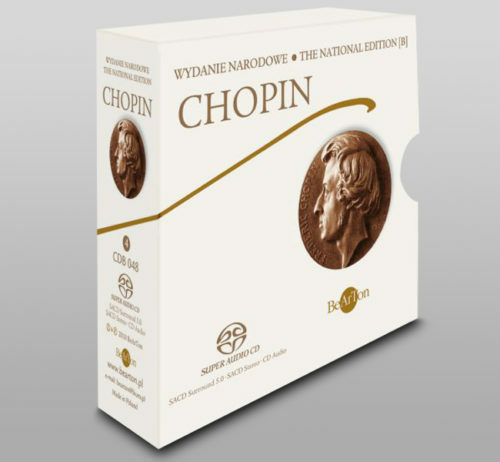 Are you looking for something for a gift? 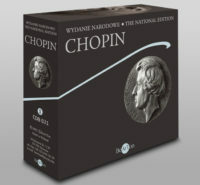 Gift for your loved ones, we offer our music sets containing albums department Edition National Chopin’s works. 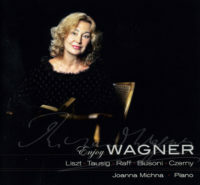 Buying set save up to 20%!